Pitt is expanding its research on bone diseases while moving medical science to the “final frontier” — space. Rocky Tuan, a Pitt biology professor, recently received a $500,000 grant from the Center for the Advancement of Science in Space to conduct research on the accelerated bone loss of astronauts. The research will consist of studying bone and cartilage microtissue on the International Space Station using 3D microphysiological systems, structures on which cells grow, to form tissue. A primary mission of the research is to discover new drugs for treating bone loss. CASIS awarded $1 million in grant money — $500,000 for each of the two winning projects — as the prize of its 3D Microphysiological Systems for Organs-On-Chips Grand Challenge. The challenge supports research to better understand diseases by studying organs in microgravity environments. Siobhan Malany, principal investigator of research team Micro-gRx, was the other grant recipient at the Organ Summit June 16. 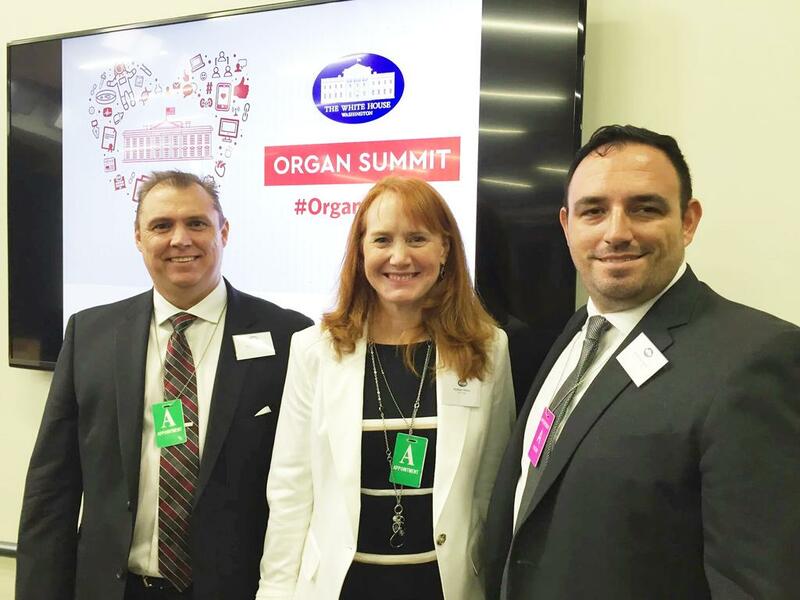 The summit, an event to answer President Barack Obama’s call to action on organ transplants, was held at the White House. Peter Alexander, a data analyst scientist in the research team, accepted the award with Riccardo Gottardi, a postdoctoral fellow, on Tuan’s behalf. Tuan was in Hong Kong and unable to attend the summit. According to Tuan, the principal investigator for the project and director of Pitt’s Center for Cellular and Molecular Engineering, the bone quality of astronauts returning from space is similar to that of osteoporosis patients on Earth. Pitt is able to provide the required tissue and develop a 3D microphysiology system as a bioreactor, Tuan said. The bioreactor provides the desired testing environment for tissues to be experimented within ISS. Tuan’s research team has already developed the tissue and the 3D microphysiology system. The next step is to implement the system into ISS, which would be done during the next two years. Scientists have been conducting bone research on animals for years, but because animal and human bone cells differ, treatments for bone loss might differ as well. The research will benefit both astronauts in space and people on earth, Gottardi said. “To a practical end, the 3D microphysiology system is aiming at offering a tool to scientists who are studying musculoskeletal diseases and looking for treatment that works for [an] individual person with bone diseases even on earth,” Gottardi said. In the long run, the research could make contributions in a range of fields, including science, biomedicine and education, according to Tuan. According to Gottardi, the grant not only enabled them to continue conducting research, but proved the value of the proposed system and model.